"Thank you Regulators BBQ and to all the helped with the 2016 BBQ on the River. 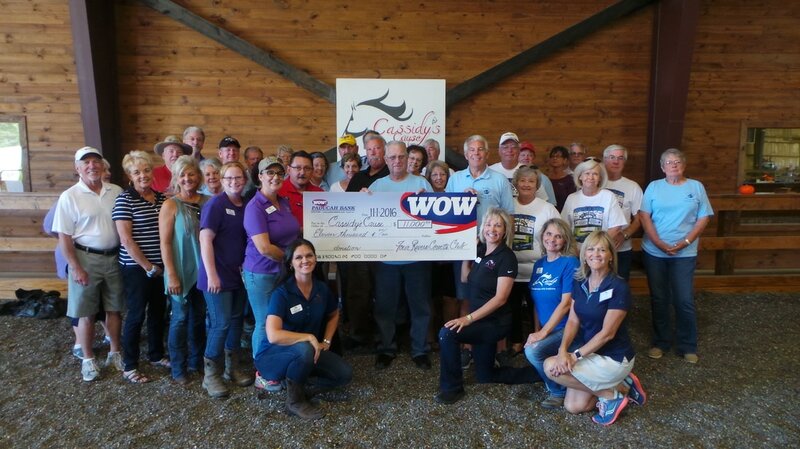 For the second year running, the 2015 Grand Champion Regulators BBQ team chose Cassidy's Cause as their charity for Paducah's 22nd Ever Barbecue on the River. 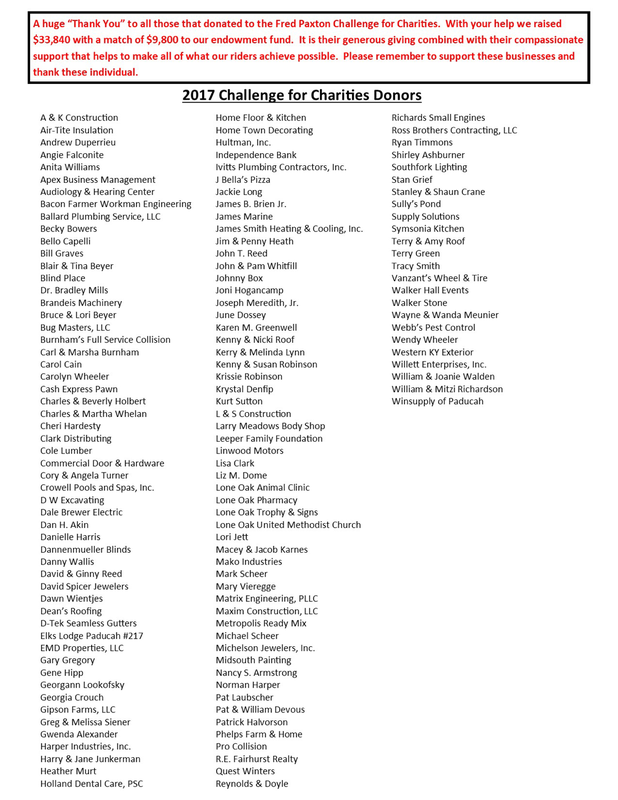 We are extremely grateful for your support for our program." 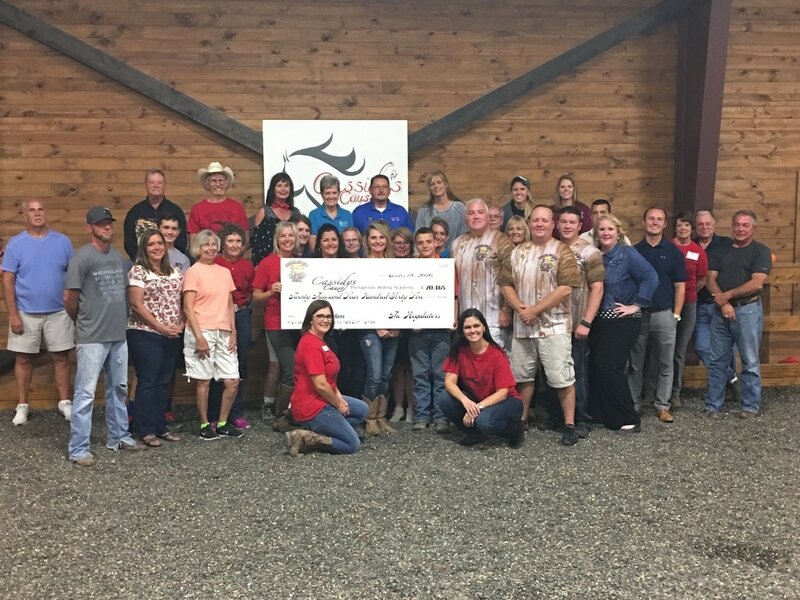 "Thank you Four Rivers Corvette Club and Royal Oaks for donating $11,000 from the 2016 Corvettes on the River Charity Car Show. In all, the Corvette Club has donated over $33,000 over the past 3 years. Your continued support for our program is greatly appreciated." "Thank you Four Rivers Corvette Club and Royal Oaks for donating $11,000 from their yearly Corvettes on the River Charity Car Show. 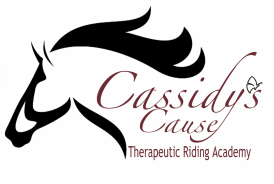 Your continued support will help us continue providing horse therapy for individuals with disabilities. Thank you for helping us change lives and believing in our cause." 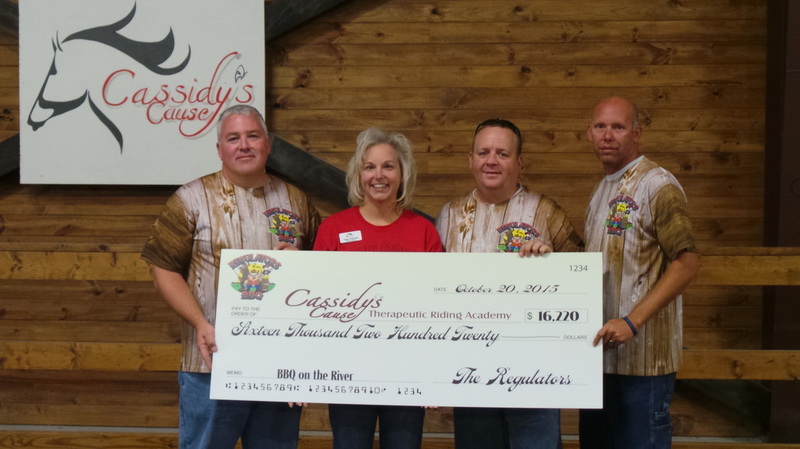 "Thank you to the Regulators BBQ, LLC and to all that helped with this years BBQ on the River. 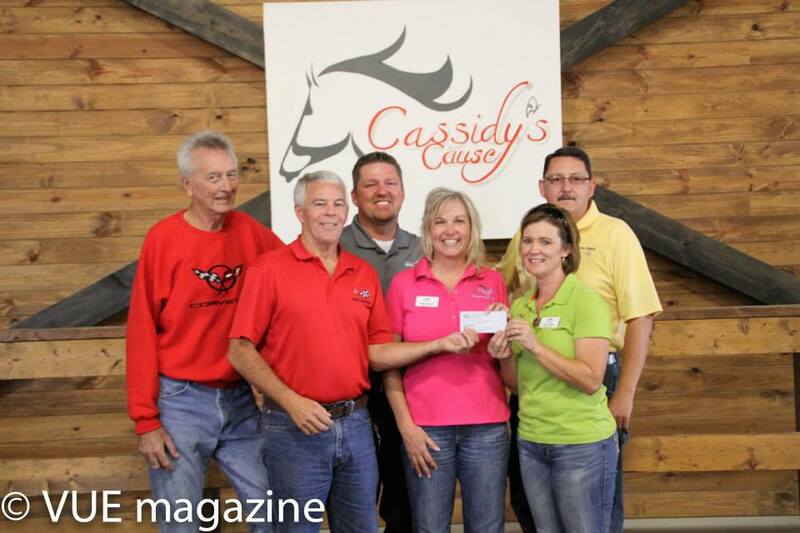 The Regulators donated $16,200 to Cassidy's Cause. We can't thank you guys enough for all your hard work and dedication to our program. We are blessed to have each of you on our team. " "Thank you to all the members of the Four Rivers Corvette Club and The Rock - Royal Oaks Paducah for coming out today and making it the BEST day ever. 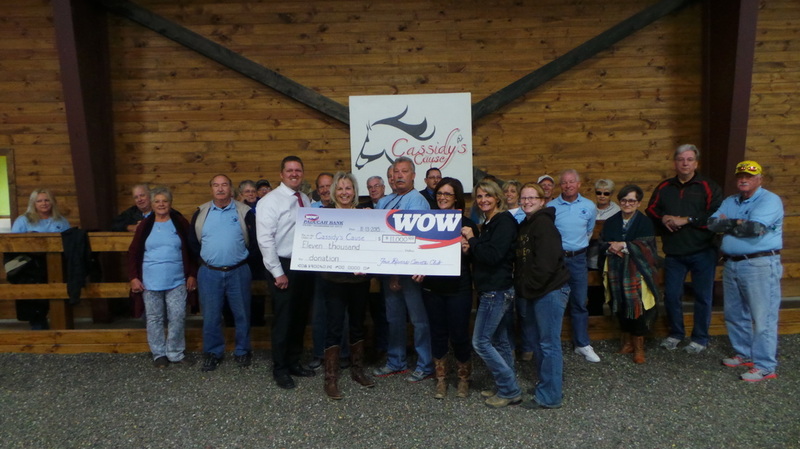 They presented a check for $11,000 to us that will help us continue to provide a much needed service to individuals with disabilities. We are forever grateful and we thank each of you for believing in our cause. We are so blessed."